If you have read our metal core PCB manufacturer process, you will find the material on MCPCB board were simpler than conventional PCB material. One reason is conventional PCB has so many branches or types, and MCPCB just one to produce the type. The second factor is a metal core PCB were names of its material PCB, if you use other metal to produce we should call it others name, not MCPCB board. If you have use LED lighting in your life, you may surprised by its high performance. 2 layer Metal Core PCB uses very widely and mainly 2 layers produce PTH board. 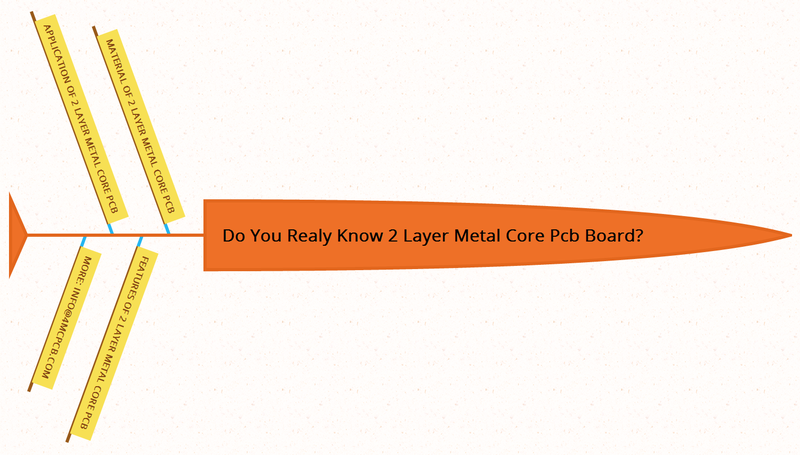 Go deep to introduce feature of 2 layer Metal Core PCB. Special Design Rules applied to reach the best Heat distribution. In fact, there were many other features resulting in use widely. Above we have mention LED industry is the main application of 2 layer Metal Core PCB. This part David wants to introduce some difference application area. 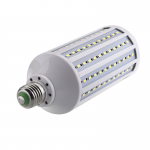 Used in Automotive: LED Application also the section of the LED industry. But it real difference from the traditional LED MCPCB use. This entry was posted in Blog and tagged 2 layer metal core PCB, feature of 2 layer Metal Core PCB, LED MCPCB, MCPCB board, Metal Core PCB.